Riverview - 221 Mt. 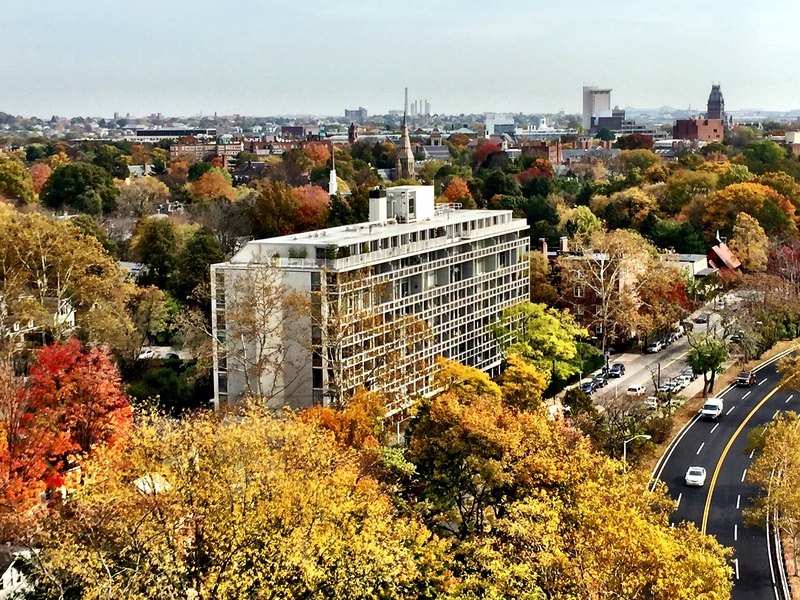 Auburn Street - is a concierge-elevator building outside of Harvard Square overlooking the Charles River. 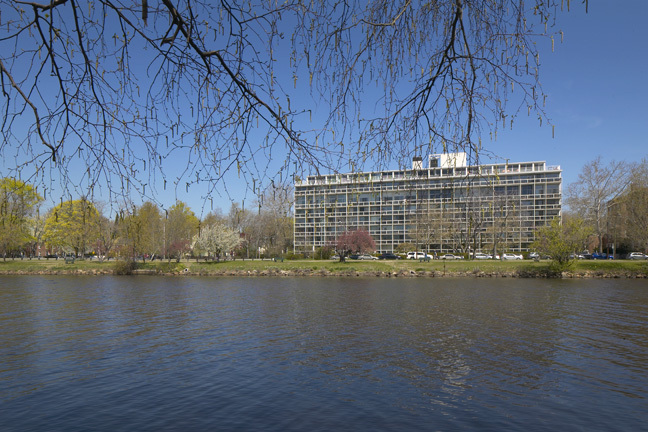 Built in the early 1960s, the building has 80 units. CLICK HERE to review recent sales at Riverview in Cambridge. Listed by Gary Vrotsos Team, Grace Peterson and Gary S. Vrotsos of Coldwell Banker Residential Brokerage - Cambridge - Mass Ave.